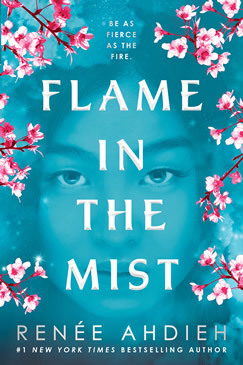 Flame in the Mist by Renée Ahdieh. #1 New York Times & USA Today bestselling author. 2018 Southern Book Prize Winner!